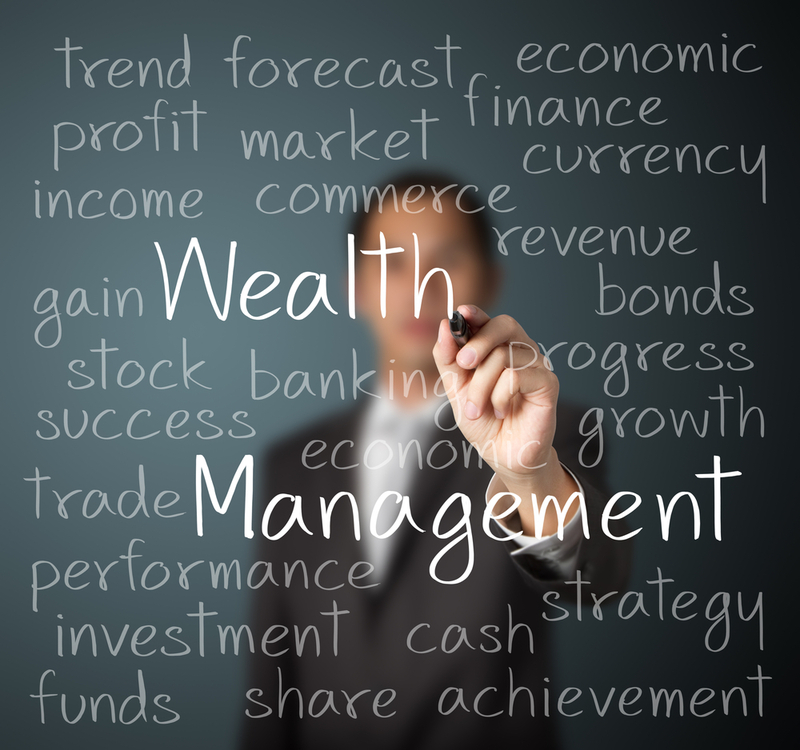 Wealth Management–Do I Need It? Wealth management, what is that? 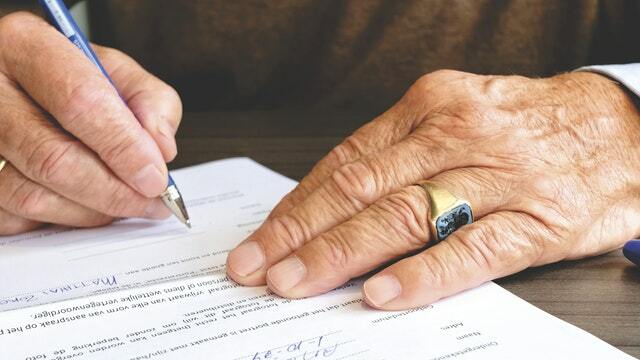 It is a service offered by a professional that includes a wide range of financial services and products for one set fee.